Helps instantly contour and reduce facial puffiness. 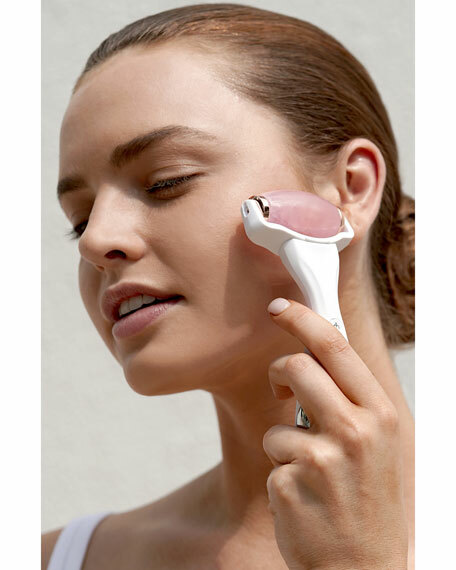 Helps tighten and reduce the appearance of pores. Works to improve skin texture and tone. Provides a calming facial massage and cooling sensation for stress relief. Minimizes appearance of dark under-eye circles. 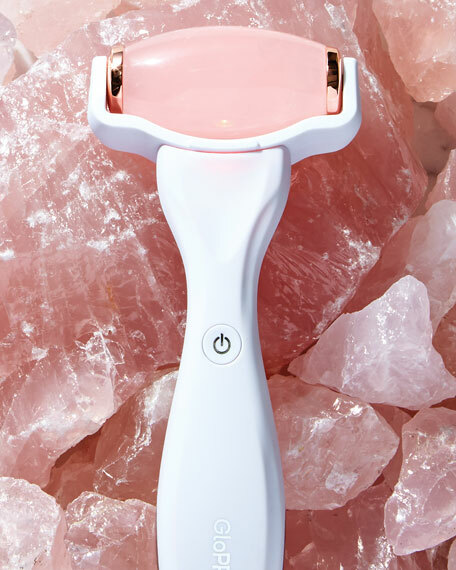 Hand-selected from the purest, sustainably harvested rose quartz in Brazil. How to Use:Designed for your GloPRO® Microneedling Regeneration Tool. 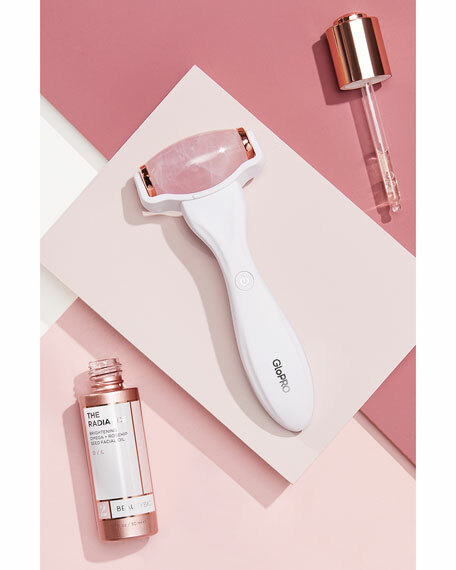 After a GloPRO® microneedling treatment, apply skincare while microchannels are active and seal in deep benefits with the Rose Quartz Attachment Head. 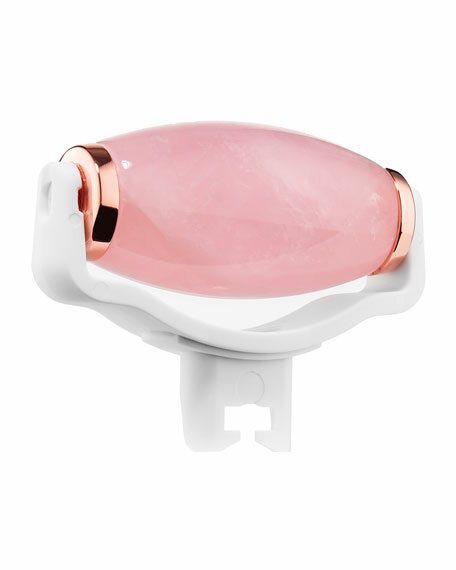 After attaching Rose Quartz Attachment Head to GloPRO®, gently glide over target areas. 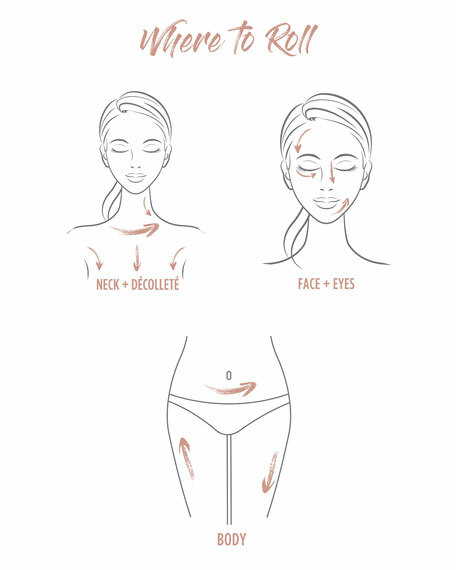 Can be used on face and body. Can also be used while GloPRO® LED red light technology is activated. Use throughout the day as desired. Use after topical skincare application to maximizine benefits. To clean, wipe gently with a damp cloth and towel dry after each use.